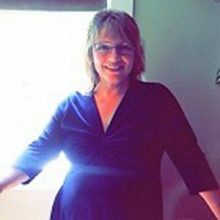 Canadian Certified Counsellor, Spiritually Integrated Psychotherapist, and Registered Clinical Counsellor, Terry Folks practises in Comox and specializes in Women’s Issues. She facilitates “Sophia” Women’s Wisdom groups for like-minded women who wish to explore their inner wisdom as reflected in the ancient global Wisdom Traditions. 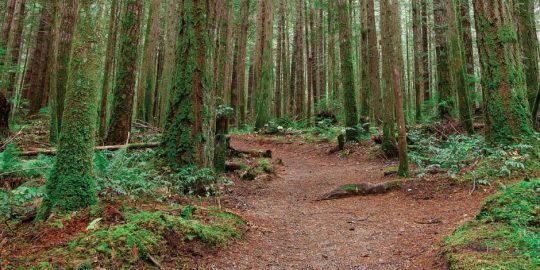 As a Healing Touch practitioner, she also offers treatments with co-practitioner Wendy Turner at SpiritFirst Counselling and Healing Touch in Comox, BC. Their work as part of women’s integrated health care is now recognized in the Comox Valley.